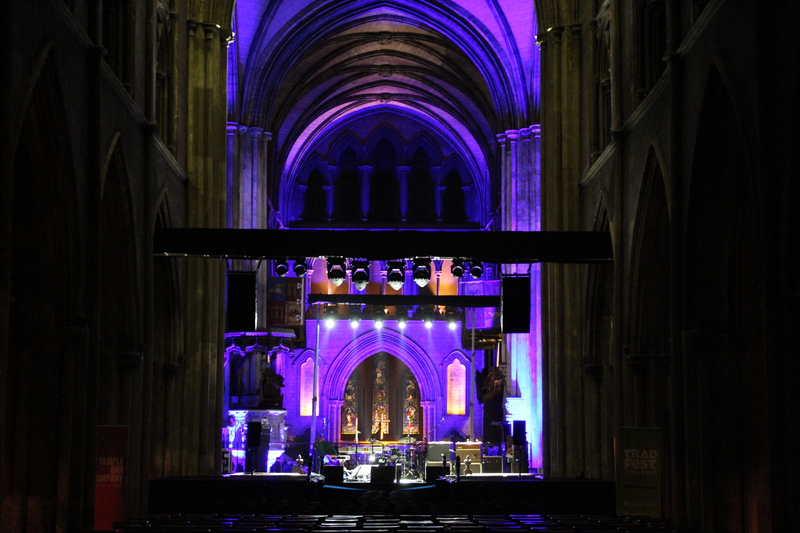 We are hiring festival volunteers to help out with; ushering, ticket sales and telling people about all our events! 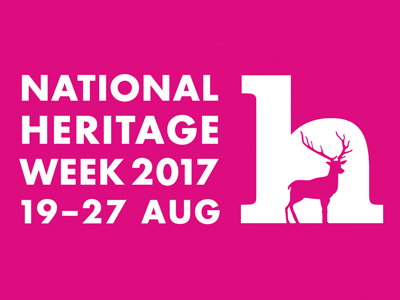 Heritage Week kicks off next week (19th-26th August) throughout the country. Included in the line up are three events relating to Swift.